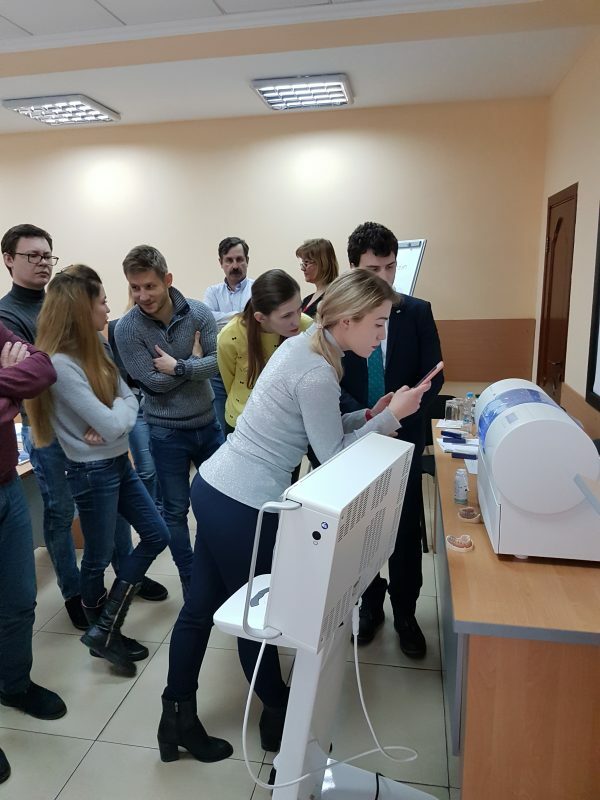 Curious dentists gathered at the showroom of our local partner ‘Ukr-medmarket’ in Kiev to find out exactly how easy it is to adopt the workflow of MyCrown and create restorations digitally. 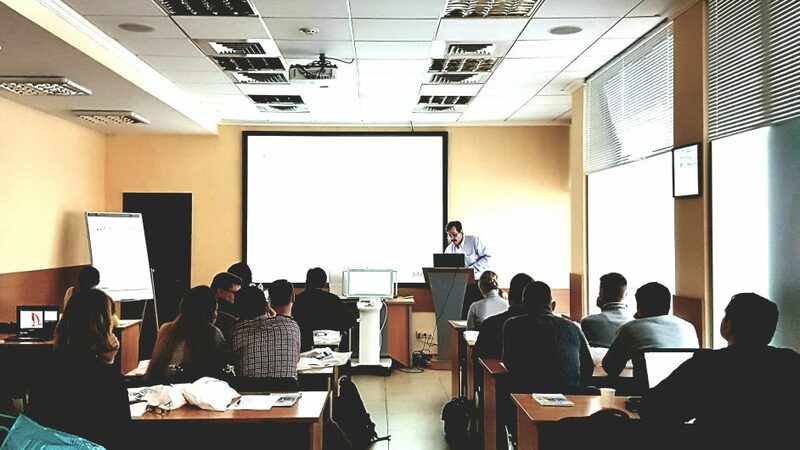 The one-day event included a presentation of MyCrown, after which every attendee got the chance to scan, create a design and mill a restoration. 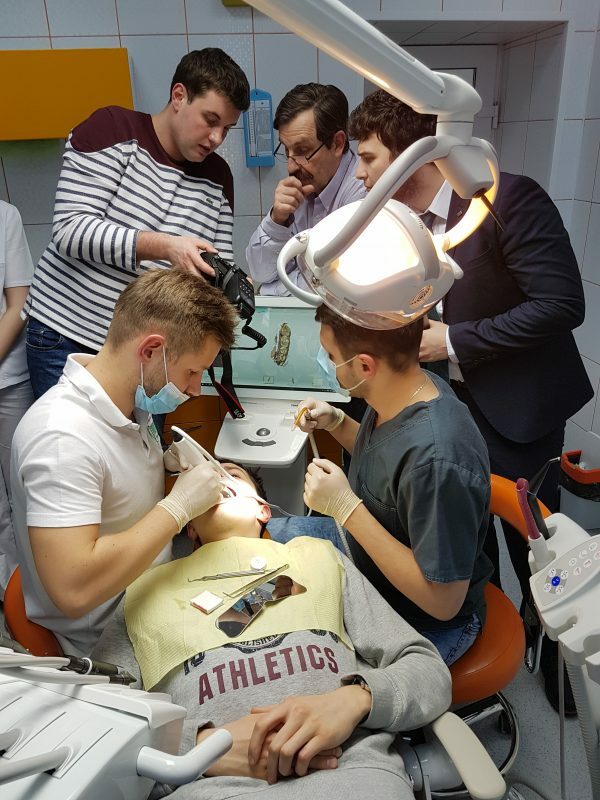 FONA Product Specialists were also present to guide and advise the dentists. 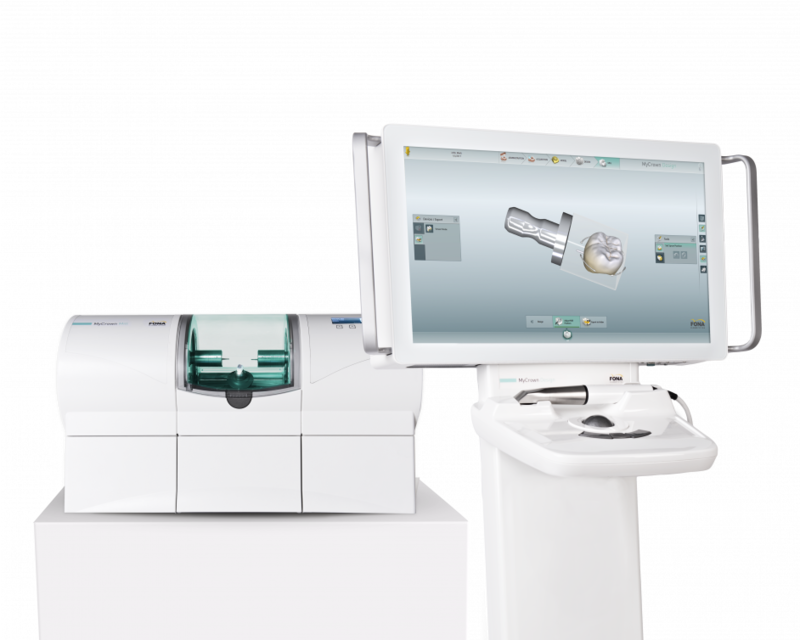 MyCrown is a complete chairside CAD/CAM system consisting of an acquisition system, design software and manufacturing unit. It allows to create crowns, veneers, inlays, onlays and small bridges in just one visit. 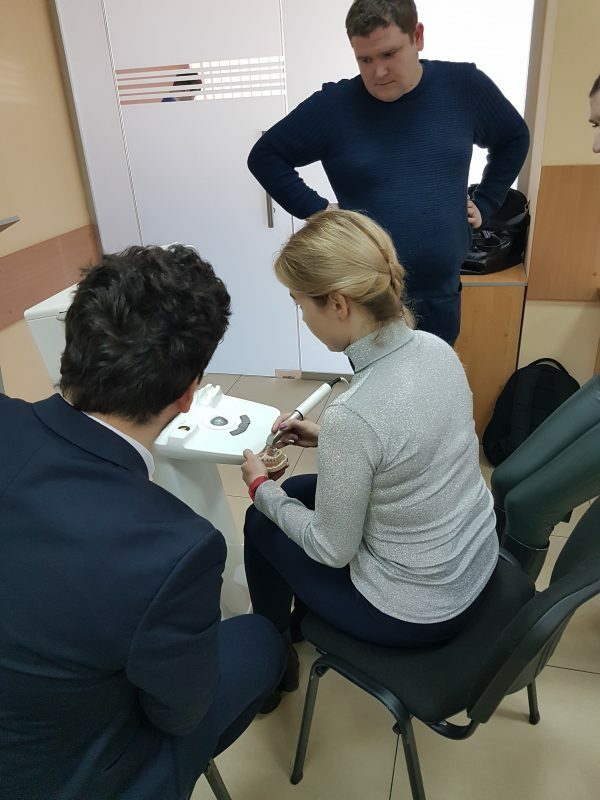 The lightweight and compact preheated intraoral camera, MyCrown Scan, allows simple manipulation and ensures minimal patient discomfort during acquisition. MyCrown Mill communicates with the acquisition unit via wireless connection and can serve multiple acquisition units for easy sharing. 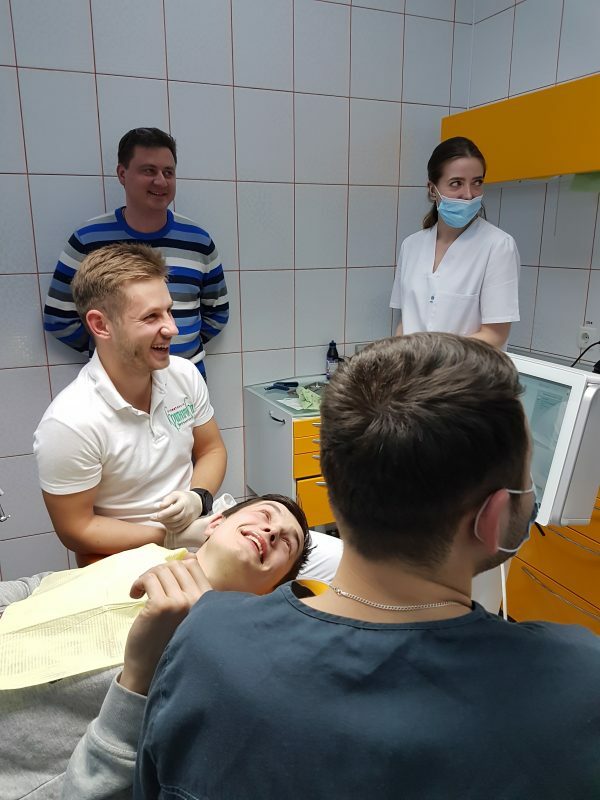 Afterwards, the group was taken to see a live treatment at the ‘Krinichki’ clinic, also in Kiev, where the first MyCrown unit in the city was installed. 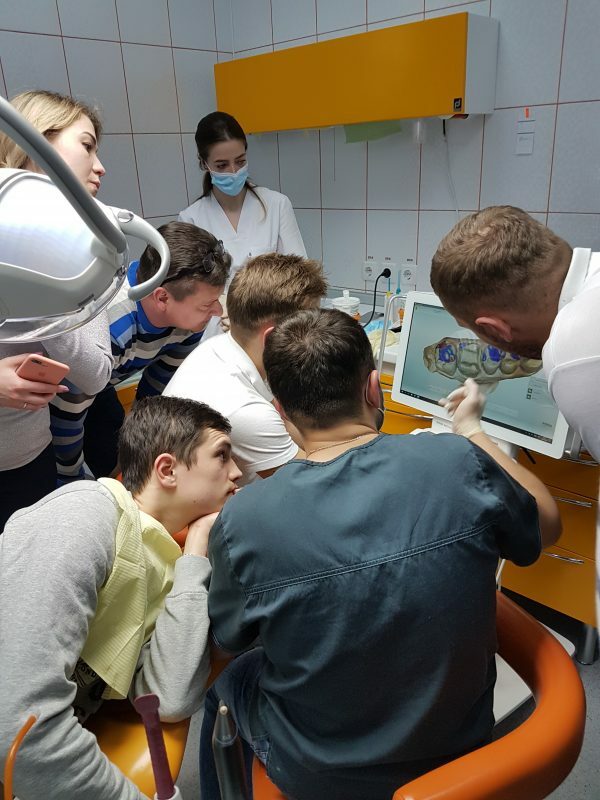 From what we heard, not only dentists, but also the patient was very curious to watch how his inlay was being designed and manufactured. 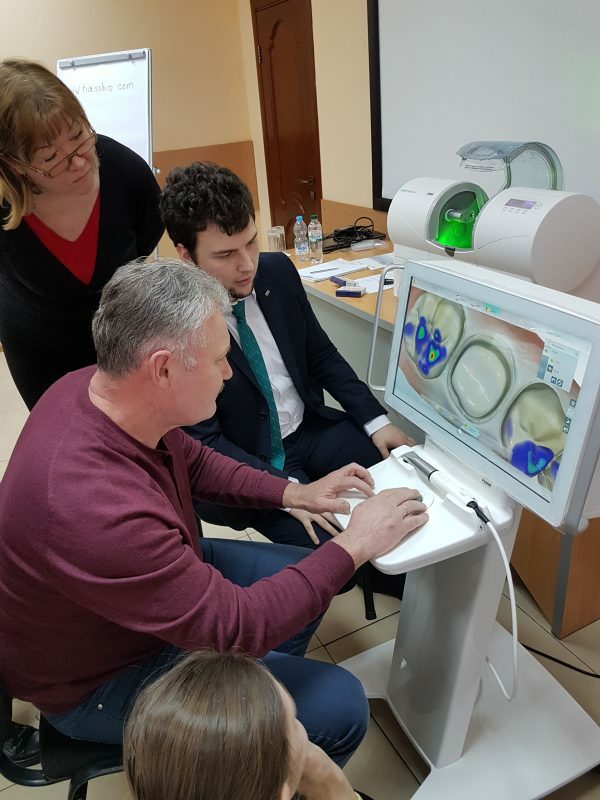 If you would like to find out more or try MyCrown for yourself, do not hesitate to contact one of our local Sales Representatives to arrange a meeting.